Portable, savory, and able to add an “of the sea” flavor to any dish, GimMe Seaweed crumbles and sheets are great snacks for vegans. This fibrous, low-calorie vegetable contains iodine, vitamins A, B-6, and C, along with health-enhancing protein fragments known as bioactive peptides. Seaweed is a staple of Asian cuisine and a component of many sushi rolls. GimMe Health Foods has created organic, non-GMO. gluten-free seaweed snacks so that we can enjoy the benefits of seaweed at home, at work, at school, or on-the-go. The gimMe Seaweed has a savory umami flavor (Japanese for deliciousness), giving the roasted seaweed an exotic, mouth-watering taste. GimMe seaweed is available in crumbles or sheets. GimMe Seaweed Crumbles come in a variety of flavors: teriyaki and sesame are vegan. The seaweed sheets (all vegan) come in three flavors: teriyaki, sesame, and sea salt. The seaweed can be eaten alone or as a topping for salads or sandwiches. 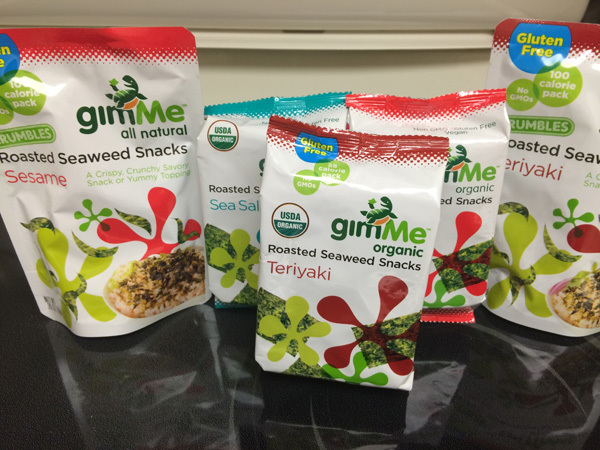 GimMe seaweed snacks are available on their website and on Amazon. Visit the gimMe Health Foods website for recipes. Shandel Gilbert, otherwise known as mom, started out as a writer in fourth grade and has been telling stories ever since. 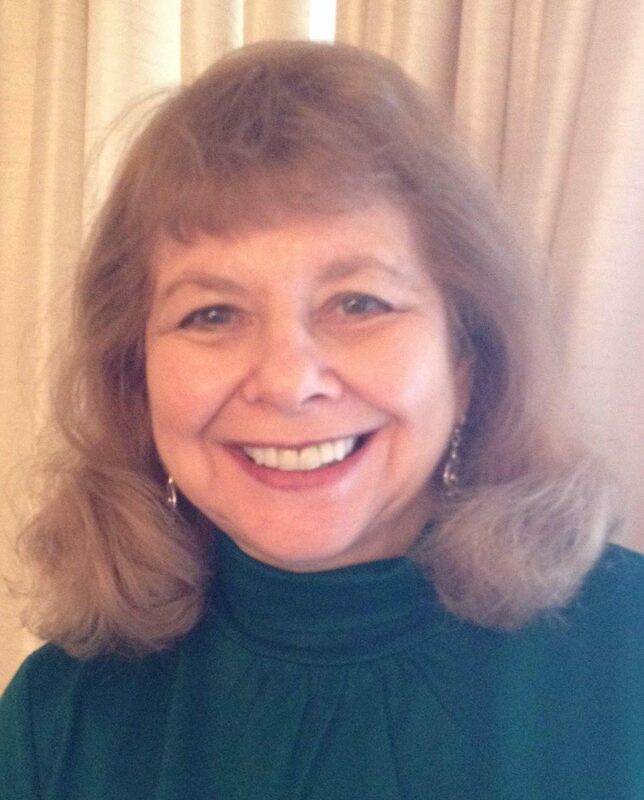 In a long career, she has served as a news reporter, feature writer, columnist, magazine editor, publisher, and English/reading teacher in high schools and universities. Shandel won a children’s writing award for her Letterbug newsletter. Currently the director of The Readers and Writers Workshop in Pittsburgh, Shandel is an enthusiastic vegan, a friend to animals large and small, and an environmental advocate. 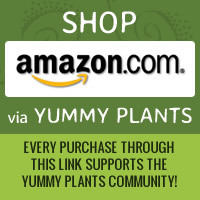 Her philosophy: Green is good: go Yummy Plants!